One of the country’s best spice shops opened a branch about a mile from where I live in Berkeley, California. Suddenly, I’m in and out of Oaktown Spice as often as a religious convert goes to church. I’ve given up buying spices in quantity in the name of frugality—it seemed cheaper but inevitably led to an inventory of ancient spices (and guilt). 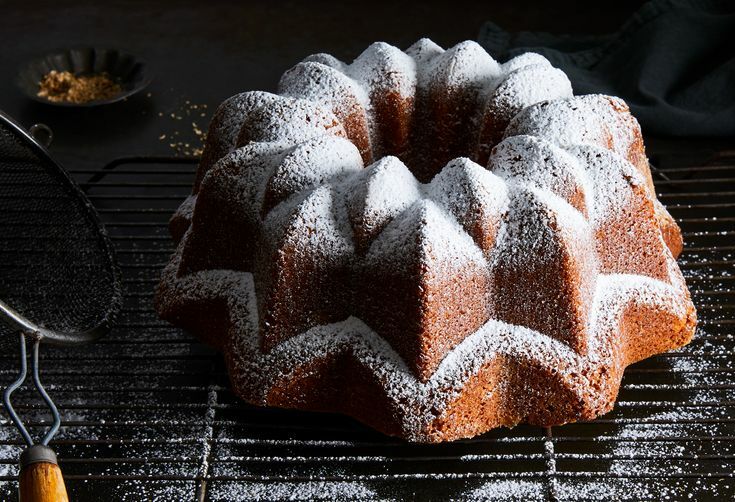 My conversion to fresh spices in small quantities was confirmed several months ago, when I made Marcy Goldman’s renowned honey cake. All of the spices I used in it were fresh from the spice shop. The flavor of that cake (a great recipe to start with) knocked me sideways: The spices and honey were so alive with flavor, they seemed almost to dance on my tongue. Then, I was embarrassed—I realized that I had not been giving spices the same respect I’d given every other ingredient I use in my baking. From that moment on, I renounced past sins and swore fealty to fresh spices. I’ve even increased the number that I buy whole, and grind as needed.